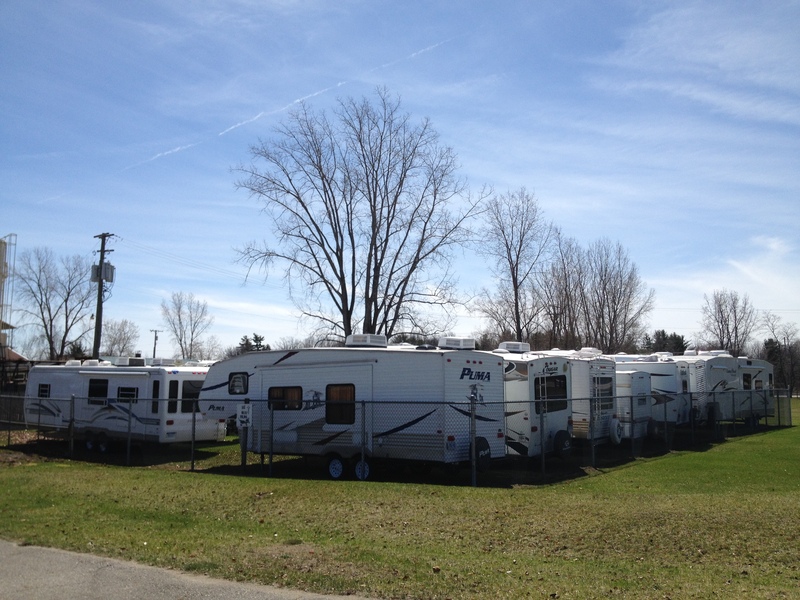 We now offer Fort Trodd seasonal campers winter storage! Winter storage from October 31st through May 1st is $100 paid in full. From September 30th through May 1st is $120 paid in full. We will move your unit (from a site to storage) for $25.00 each way if you need it moved. Camper is responsible for maintaining insurance on the unit. Camper is responsible for winterizing unit. 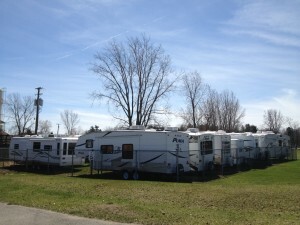 All units must be removed from storage by 2:00 p.m. on May 1st or late charges of $10 per day will be charged. 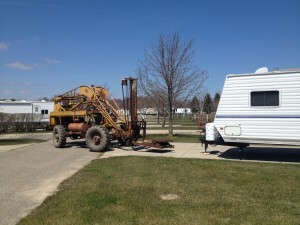 An appointment is necessary if unit needs to be moved for the camper. An appointment is necessary if access is needed during the storage season.